[2018-08-06] More than 100 protocol decoders for all series are free!! 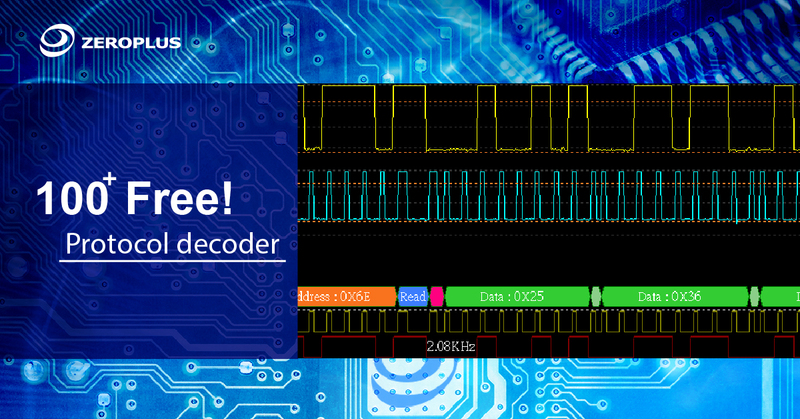 All series of logic analyzer software contain more than 100 protocol decodes. "Free of charge" "no registration required"
Simply install the main program and easily analysis various buses with logic analyzer. ※Update the latest version with all protocol decoders.